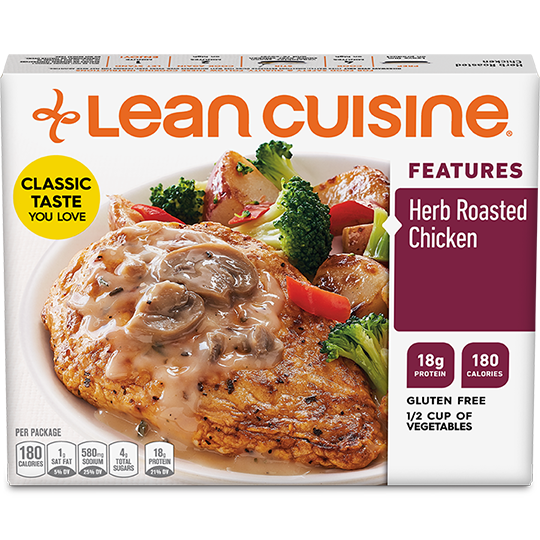 Just because you want meals that are low on and calories doesn't mean you have to sacrifice taste or nutrition. 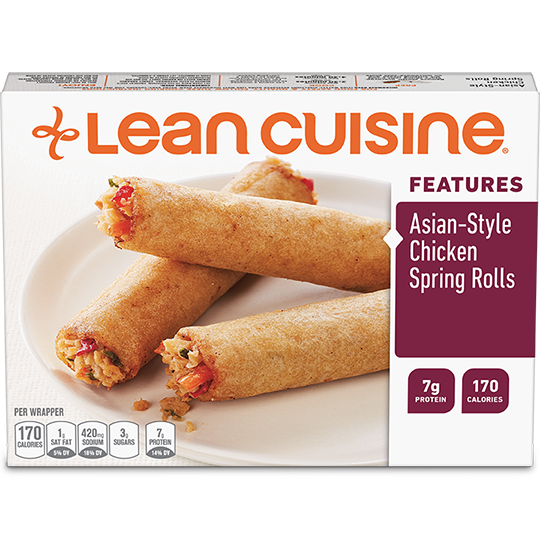 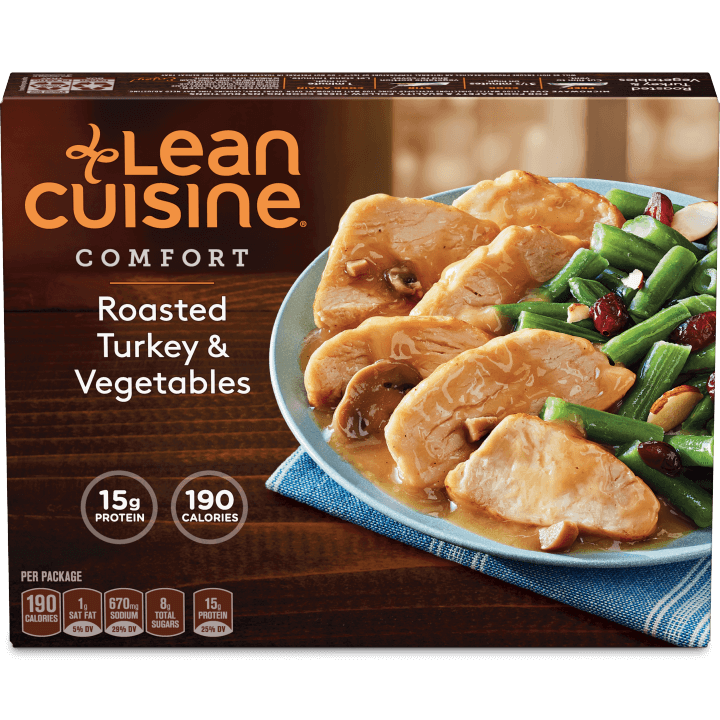 In fact, the menu from Lean Cuisine is packed with delicious dinners and satisfying snacks that can quench any craving. 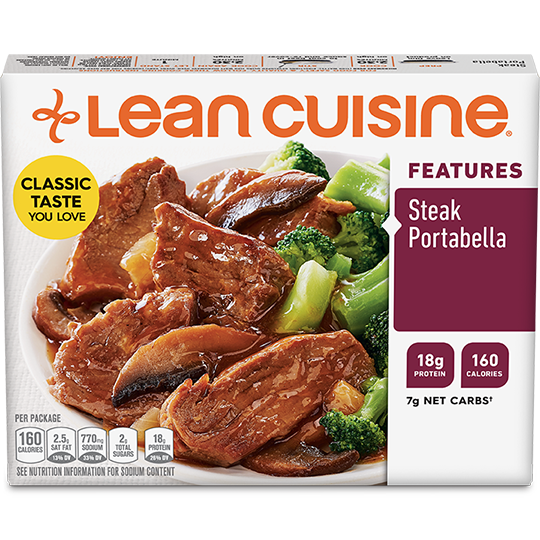 Try Sweet Sriracha braised beef, with 15g or protein and 15 net carbs, its a low calories snack running high with flavor.